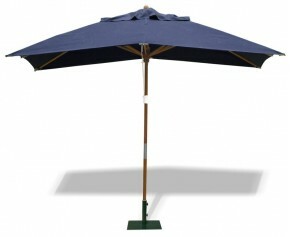 Choose our rectangular garden parasols to give your garden that extra touch and contemporary feel. Ideal for use with rectangular tables, these oblong parasols provide maximum shelter, ensuring all guests get their share of the shade. Featuring vented canopies and a sturdy pole, these summer parasols have been to stand the test of time.